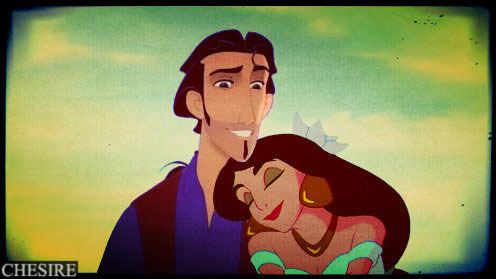 Tulio/Jasmine. I'm still a fan of jazmín & Sinbad too. :P This is my crossover entry (. Wallpaper and background images in the disney crossover club tagged: disney crossover jasmine tulio.